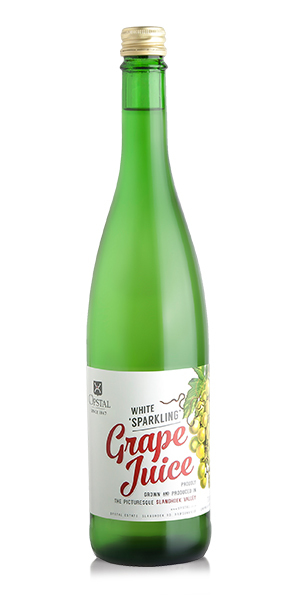 White grape juice with a fizz, with a fresh and trendy label on the outside. This Juice will brighten any picnic, wedding or hot summer's day! Notify me when Opstal Grape Juice X 6 is available.